Becoming A Member – Temple De Hirsch Sinai. Our inclusive Temple family is rich with a varied membership that comes from all walks of life. 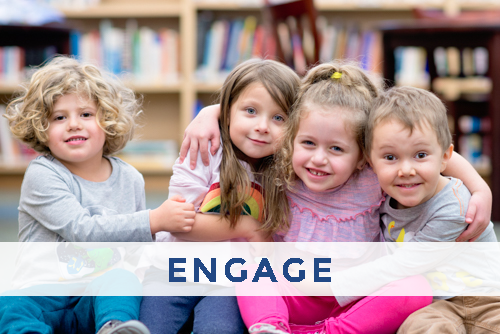 We welcome Jewish families, interfaith families, partners of Jews, and family members of all ages. Temple welcomes Jewish singles and single parents, Jews of color, LGBTQ families with or without children, and people with disabilities. Temple welcomes all who wish to join our community regardless of their ability to pay. 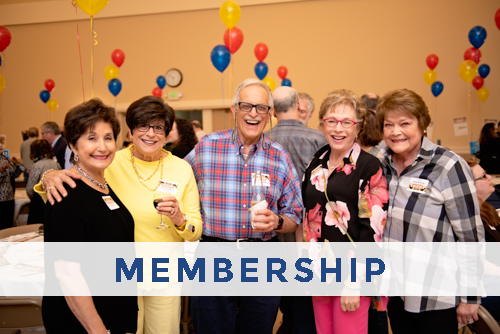 Your support of Temple De Hirsch Sinai via membership provides many benefits to you as well as the greater Seattle Jewish community. 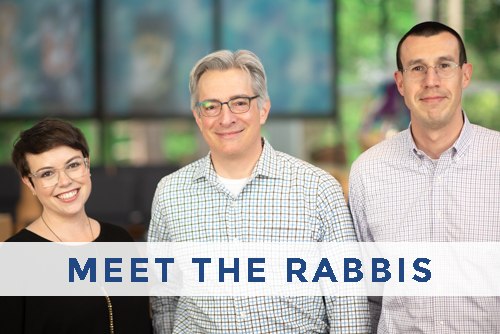 As a member, you have ongoing pastoral access to our inspiring and thoughtful clergy, ability to enroll your child(ren) into our innovative and experiential Religion School program, High Holy Days tickets usable at both campuses, special member pricing for classes, unique events and facility rentals for your special simchas, supportive caring by special member-to-member interactions, plus many volunteer and social action opportunities benefitting the greater Seattle area. At Temple, we embrace all who come through our doors. 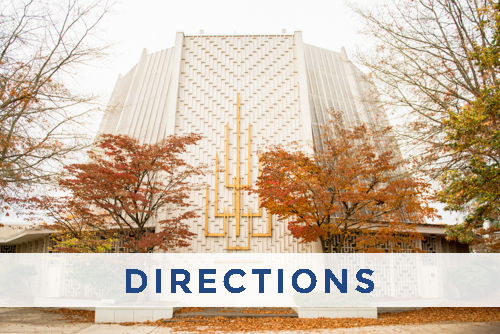 We warmly welcome you to attend a worship service or special program, and to experience what our congregation has to offer. To learn more, please contact Sam Berry, Relationship Manager, at (206) 492-5261 or sberry@tdhs-nw.org.